Sprout Seedling members have HUNDREDS of designs available each month to download and use instantly. The problem was, how did you SEARCH and find what you needed? For example, say you wanted a summer-themed renewal design for June... NOW, there is a search tool for that! 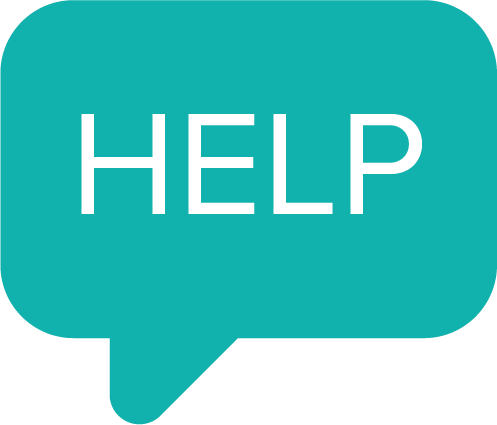 Sprout Members, watch our quick video and get searching right now! June is candy month! These featured designs can be found by selecting "Get Specific: Candy"
We love this complete Skittles outreach campaign. Simply download your Outreach Flyer, Labels and Digital Graphic and then add Skittles! Did you notice? Our Instant Printable outreach designs have the perfect place for your business cards! Saaaweet! Make it full-circle. Use our corresponding ready-to-use Digital Graphics on your Instagram and Facebook pages so the whole prospect experience is cohesive. Make sure you get credit for ALL of your goodies. Individually label each set of skittles (even if you're including them in a gift basket) with our pretty labels! Sweet S-U-M-M-E-R-T-I-M-E! 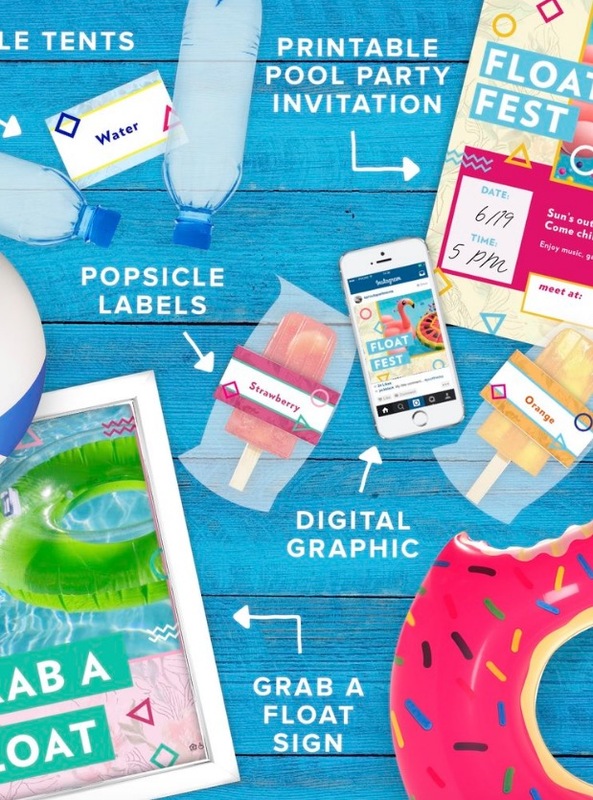 All of these featured designs can be found by selecting "Overall Theme: Summer Seasonal"
Host a float fest pool party with our Instant Printable invite. Just add the date & time. Purchase a few flavors of popsicles and add fun labels to differentiate them. Print our table tents to identify drinks or additional snacks. Promote your event on social media with our ready-to-post digital graphics. Shopping: get fun (and seriously inexpensive) floats from Amazon.com so you don't even have to leave the office. We might be partial to these. Don't forget, you can now search for everyday resident notices too. To see them all, select "Design Purpose: Resident Notice." Needing something very specific? Narrow down your search and find the exact notice you need! Here are a few of our current faves! Gimme! Gimme! I want all of these! Format: choose from printable flyer, digital graphic, IG story, letter board & more. Design purpose is a great place to start. Narrow a search to the type of design you’re looking for: marketing, referrals, renewals, events, just for fun, and more. Overall theme lets you define a search further by narrowing it down into broad themes such as “food & drinks” and “preferred employers” and by season. Get specific lets you get really into a theme. Here you’ll find subsections like “bootcamp” or “pizza”. Want to see ALL designs of a certain theme such as pizza? Leave the first two dropdowns blank and jump right into “Get Specific”. This lets you see all pizza outreach, retention and events with one search. If a result has FC in the name, search for the collection name in front of it with FC to view more. Example: “Pet Spot FC” will show you everything from our Pet Spot Full Circle Collection. This also means it coordinates to customizable pieces in the All Samples search. Search “FC” to browse Full Circle Collections. Some searches will yield many results. Try selecting one of the dropdowns in addition to a search to zero in on your perfect design. Search “printer friendly” for designs that won’t kill your printer or “writeable” for designs with blanks you can fill in. A few more fun searches to try: color name or “(color name) background”, pastel, bright, neon, grunge, and typographic. Yes, I want to be a Sprout Member with FULL ACCESS!